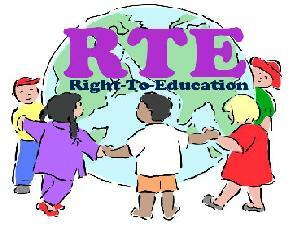 Yet again, delays are expected to mar the online admission for seats reserved under the Right to Education Act, 2009. With city schools not completing the registration process by the February 3 deadline, and a few technical glitches, the state could not start accepting online app locations from February 5 as per the original schedule. Officials said that the application portal is expected to start only by Wednesday . On Monday evening, 336 unaided non-minority schools had registered for the online admission process. 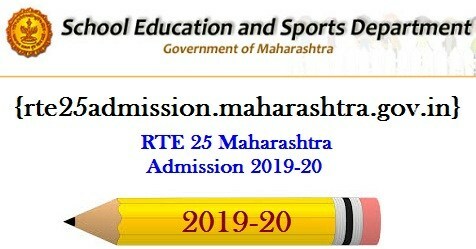 Officials from BMC's education department said they could not move to the next step unless all schools complete registration.